Not meeting the age requirement to participate in paintball activities? Fret not, Red Dynasty Paintball Park is proud to introduce our Foam Dart Party! Organising a team building event for your office but not up for paintball? 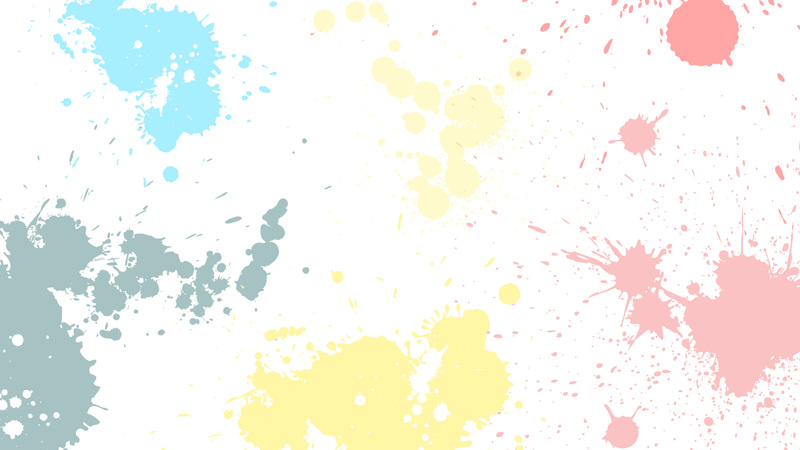 Fret not, Red Dynasty Paintball Park is proud to introduce our Corporate Foam Dart Battle! Swapping the paintball marker (gun) with a foam dart blaster, participants can still enjoy themselves in an actual paintball field! Plan and strategize your battle in our specially designed game scenarios such as Freeze Tag, Plant the bomb and Capture the Flag! Blast your way with foam darts and enjoy a day of thrilling fun with Red Dynasty Paintball Park! Great for birthday parties, special events and team building events. Make a reservation with us today! For Foam Dart Party Package – In the case of postponement due to unplayable condition because of weather, 2 x pizza will not be brought forward. Full payment of non-refundable $400.00 or $500.00 is required to secure the booking. If you would like us to come to you instead and hold the foam dart battles at your home, office, school, Community Club or event, do drop us an email at info@weplaypaintball.com. We are able to provide all necessary equipment including bunkers and game facilitators. 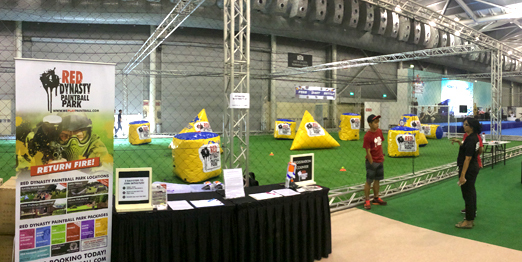 Check out our mobile set up at the Home Team Festival 2015 here and Buona Vista CC here.